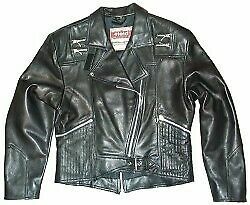 LEDERHOSE GESCHNüRT GR.46 HEIN GERICKEGUTER ZUSTAND. 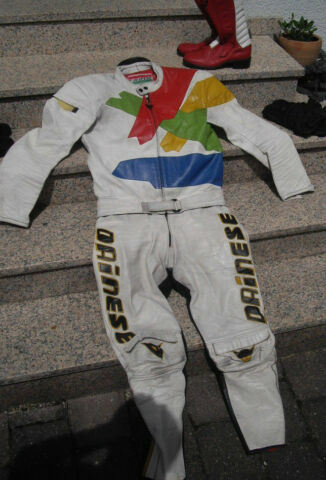 DAMEN MOTORRAD LEDERHOSE MIT NIERENGURT GR.XS (32/34)?????? 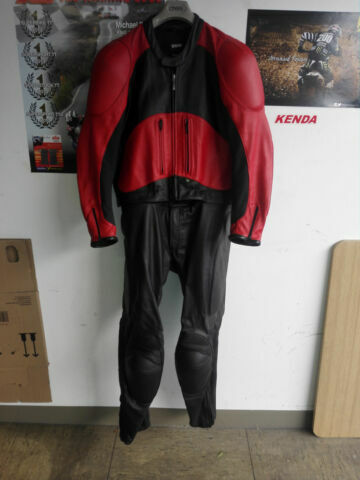 DAMEN MOTORRAD LEDERJACKE PROBIKER 38 HOSE ALS GESCHENK DAZU ?? 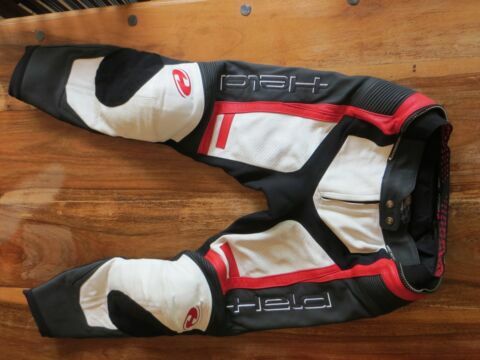 HELD ROCKET II LEDERHOSE, SCHWARZ-WEISS, 102, STATT 379,95 ? BÜSE LA-GUNA DAMEN-LEDERHOSE, SCHWARZ-WEISS, 44, STATT 229,95 ? BÜSE LA-GUNA LEDERHOSE, SCHWARZ-WEISS, 62, STATT 229,95 ? BÜSE CARGO LEDERHOSE, SCHWARZ, 48, STATT 249,95 ? BÜSE CARGO LEDERHOSE, SCHWARZ, 56, STATT 249,95 ? BÜSE CARGO LEDERHOSE, SCHWARZ, 50, STATT 249,95 ? BÜSE CARGO LEDERHOSE, SCHWARZ, 54, STATT 249,95 ? BÜSE CARGO LEDERHOSE, SCHWARZ, 26, STATT 259,95 ? BÜSE CARGO LEDERHOSE, SCHWARZ, 27, STATT 259,95 ? BÜSE GRENADA LEDERHOSE, SCHWARZ, 56, STATT 299,95 ? BÜSE CARGO LEDERHOSE, SCHWARZ, 28, STATT 259,95 ? BÜSE CARGO LEDERHOSE, SCHWARZ, 25, STATT 259,95 ? BÜSE CARGO LEDERHOSE, SCHWARZ, 102, STATT 259,95 ? 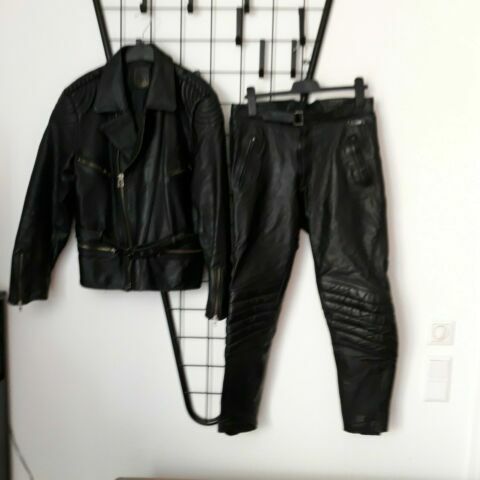 BÜSE CARGO LEDERHOSE, SCHWARZ, 29, STATT 259,95 ? BÜSE CARGO LEDERHOSE, SCHWARZ, 106, STATT 259,95 ? BÜSE BOZANO LEDERHOSE, SCHWARZ, 56, STATT 299,95 ? BÜSE BOZANO LEDERHOSE, SCHWARZ, 54, STATT 299,95 ? 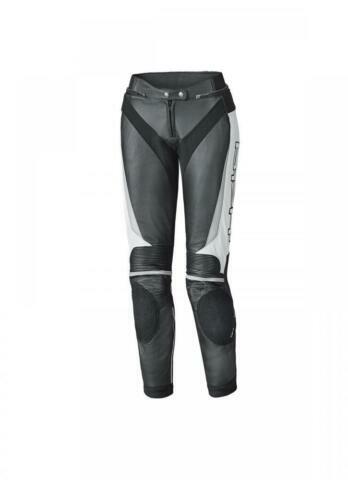 SCOTT TRACK LEDERHOSE, SCHWARZ, L / 52, STATT 359,95 ? 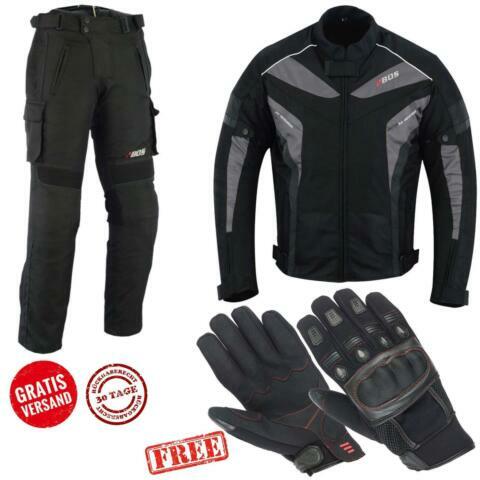 SCOTT TRACK LEDERHOSE, SCHWARZ, XXXL / 58, STATT 359,95 ? SCOTT TRACK LEDERHOSE, SCHWARZ, XL / 54, STATT 359,95 ?